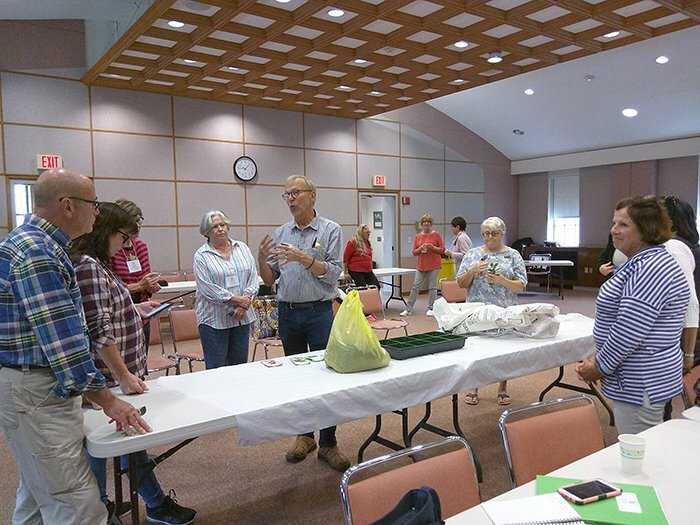 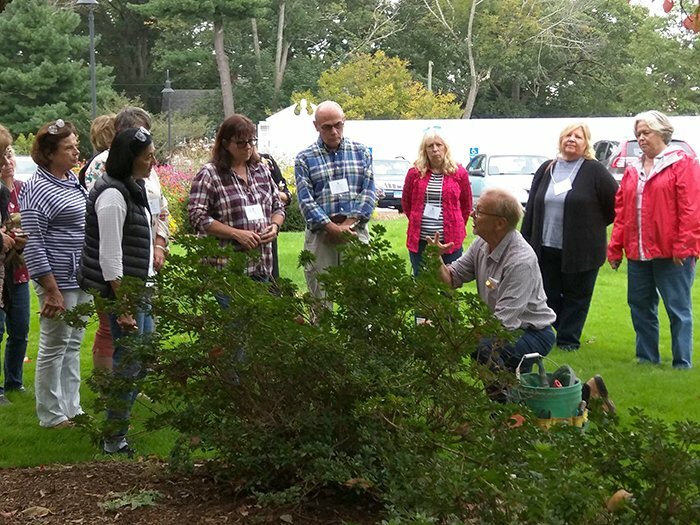 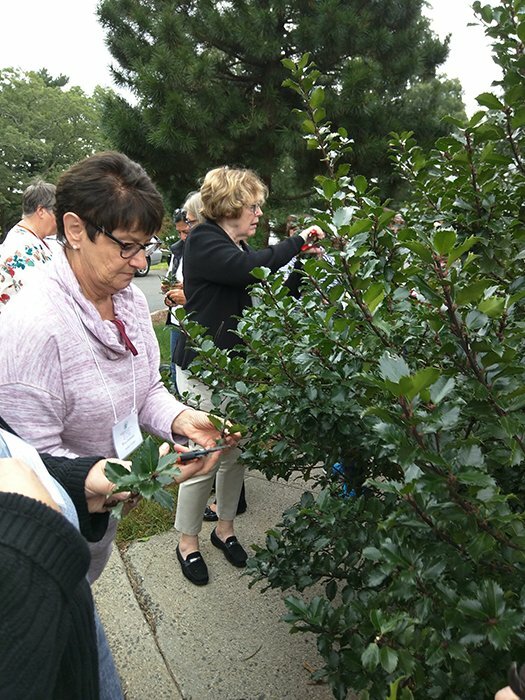 The Federated Garden Clubs of CT, Inc. (FGCCT) is pleased to offer the National Garden Clubs, Inc. (NGC) Gardening School. 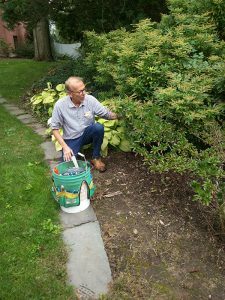 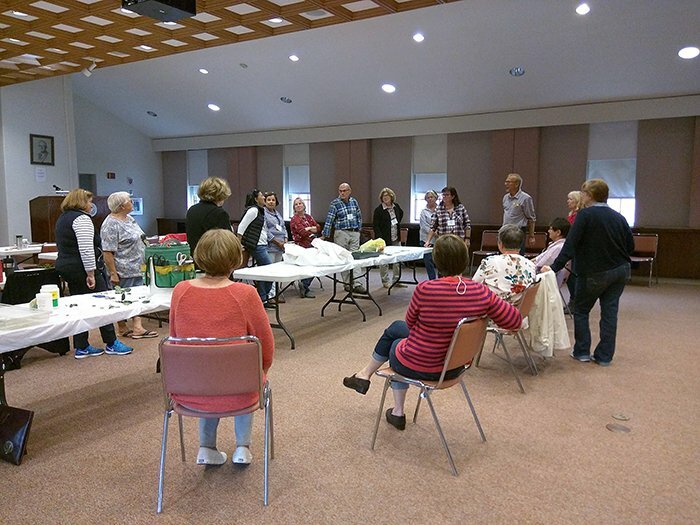 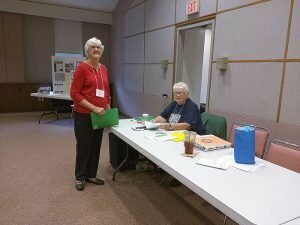 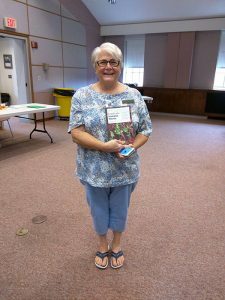 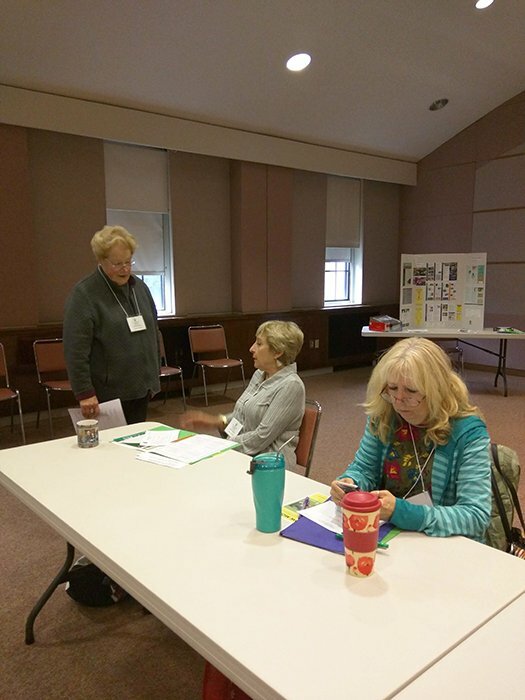 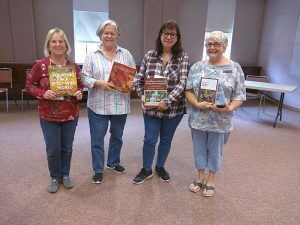 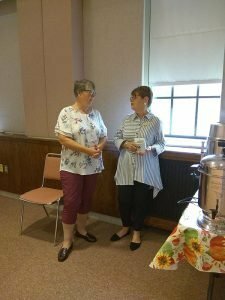 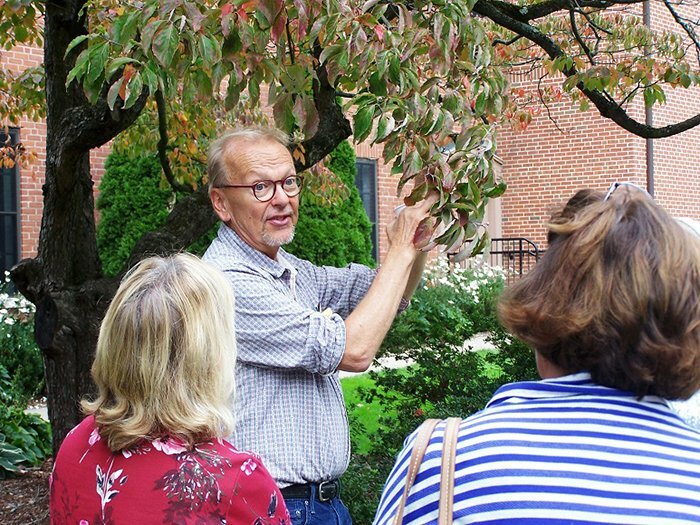 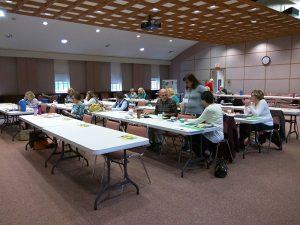 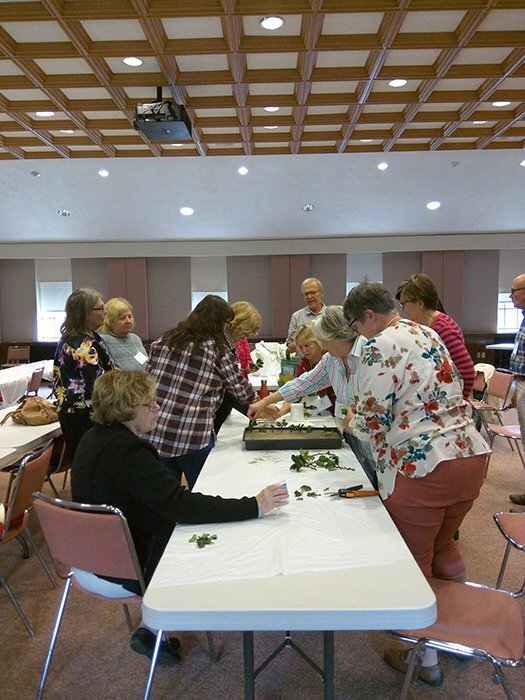 The curriculum is divided into a series of four individual courses consisting of 10 hours of instruction each, and is open to any Garden Club member. However, anyone is welcome to attend who wishes to receive information about and develop skills in horticultural and gardening subjects. 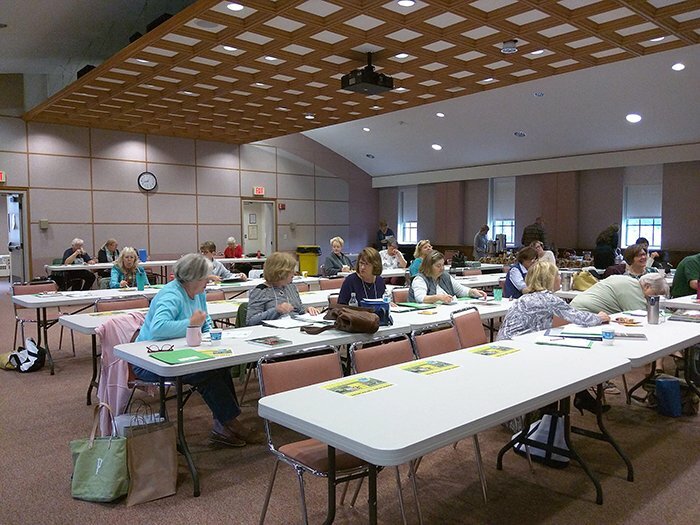 One course Series is offered in Connecticut each year. 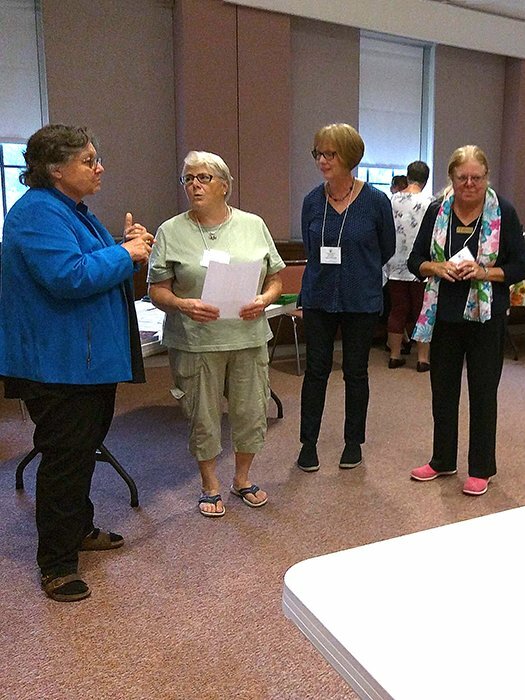 This year, on September 3 – 4, 2019, Series 8 – Course II will be offered. The topics include Growing Vegetables, Irrigation and Water, Growing Fruit, Lawn Alternatives and Growing Grass, Plant Diseases and Garden Pests, and Invasive Plants. 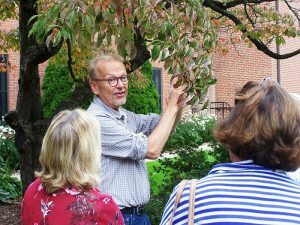 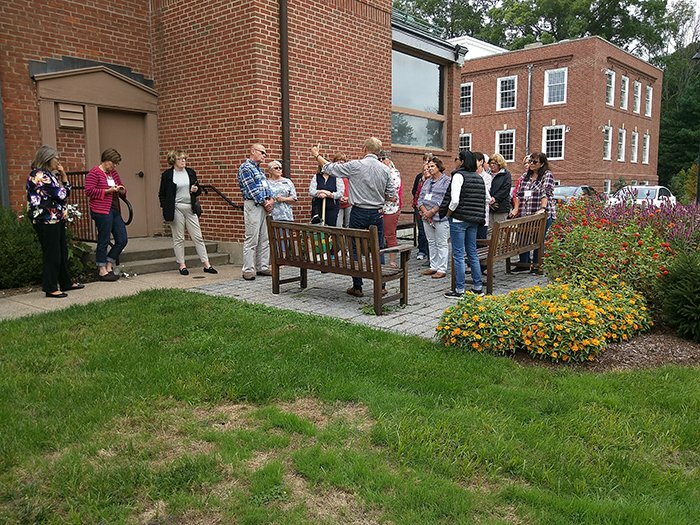 Gardening School will be held at Connecticut Agricultural Experiment Station (CAES) in New Haven. The registration deadline is August 10, 2019. Please view the Course Schedule for additional information. 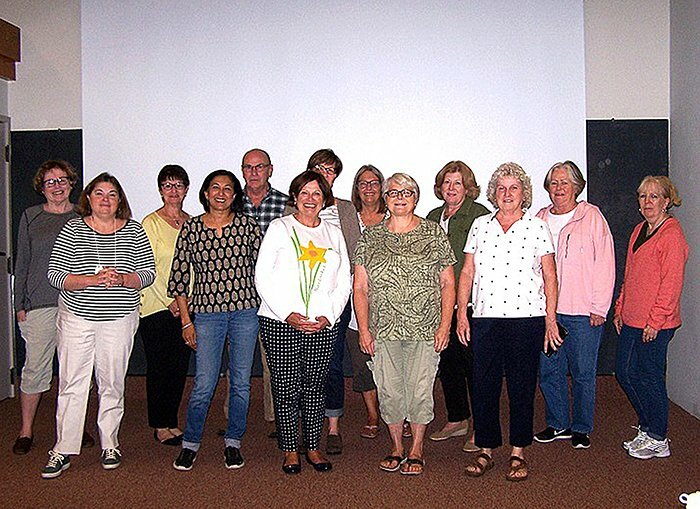 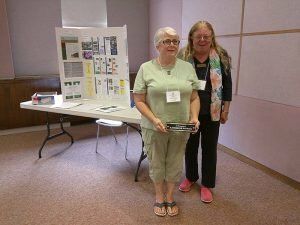 NGC-affiliated Garden Club members become a National Garden Clubs, Inc. 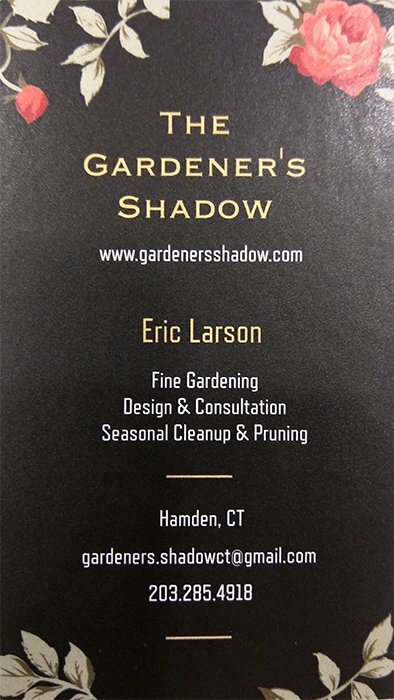 Gardening Consultant by attending all four courses and passing the test for each course with grades of 70% or better. After just two courses have been completed and passed, Provisional Consultant membership is available in the Gardening Consultants Council. 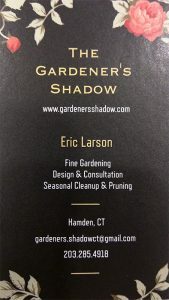 When all four courses are completed and passed, full Gardening Consultant status is attained and a Consultant Certification Card is received. To learn more about the Council and its activities, click below.